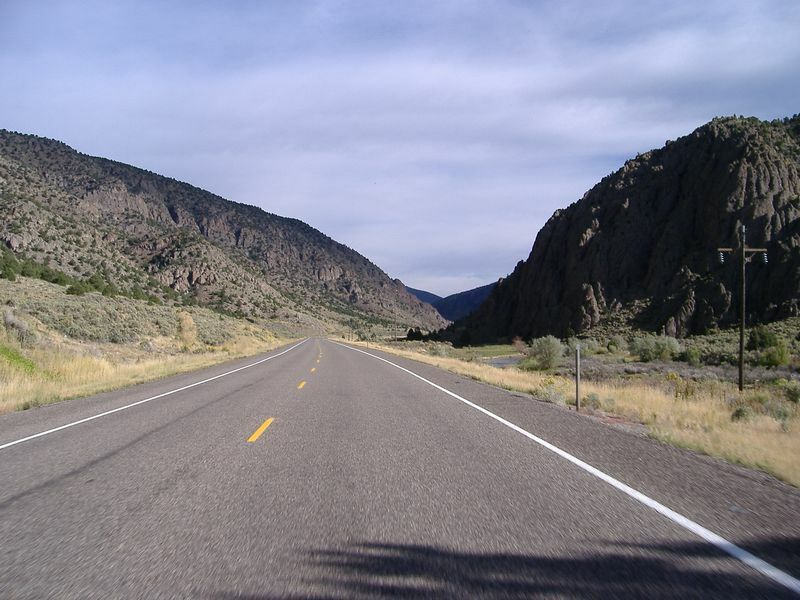 Highway 89, north of Panguitch. Start in Panguitch, head north on Highway 89. Turn right onto Highway 62 just after Circleville. At Koosharem, take a right onto the road signed for Loa (I forget the name. 2-lane paved). Turn right at the Highway 24 intersection, then at Torrey, turn right onto Highway 12.